The St. John’s College Board recently voted to approve the promotion of three faculty members. 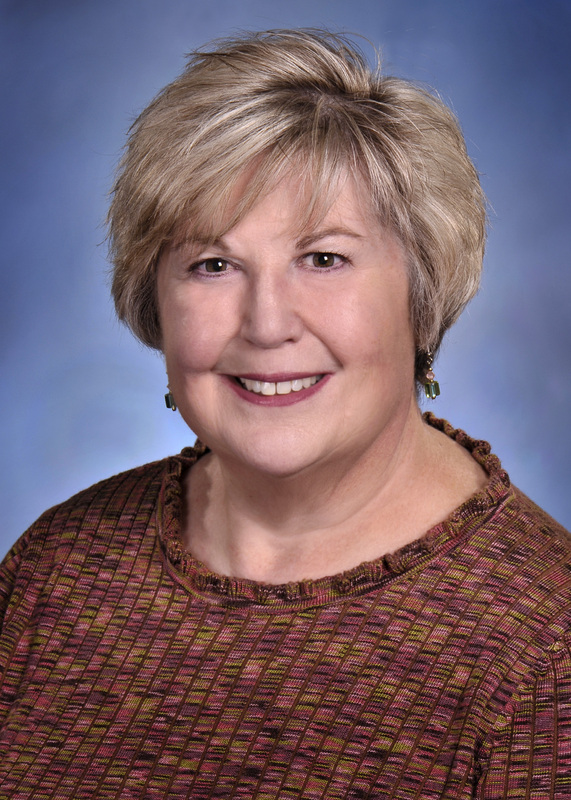 Judy Shackelford, RN, PhD, has been promoted to full professor. Dr. Shackelford teaches courses in medical-surgical nursing and leadership. She led the development of the college Department of Continuing Education, which was recently accredited with Distinction by the American Nurses Credentialing Commission and was a key leader in the development of the Hospital Sisters Health System Franciscan Inspired Leadership Program for front-line managers. 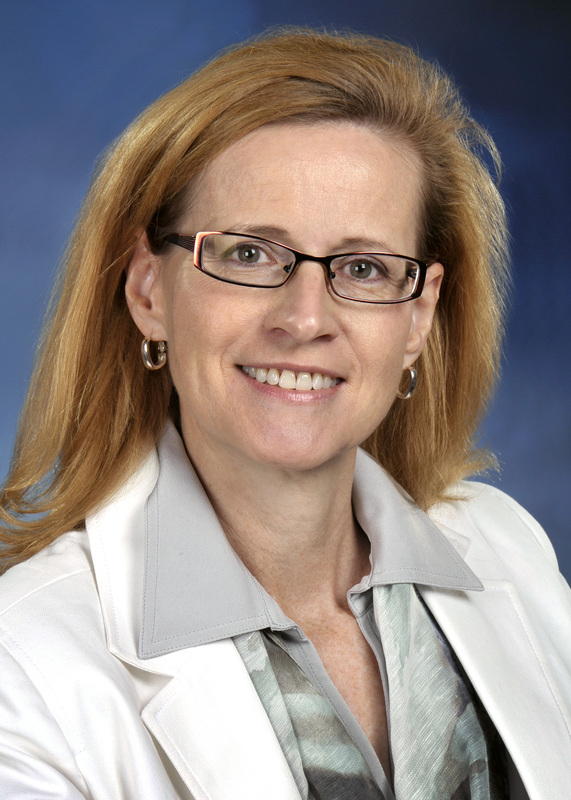 Gloria Brummer, RN, DNP, CEN, CNE has been promoted to Associate Professor. Dr. Brummer teaches courses in medical-surgical nursing and leadership. Dr. Brummer holds certification in Emergency Nursing and is a Certified Nurse Educator. 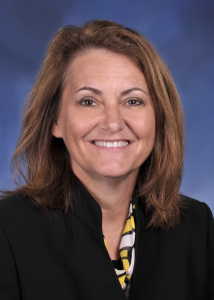 She is a leader within the college and within Illinois in designing interprofessional education and simulation experiences for nursing students and allied health professionals. Michelle McCarthy, RN, DNP, NE-BC, CPHQ has been promoted to Assistant Professor.Dr.McCarthy teaches courses in community and public health nursing, nursing research and medical-surgical nursing. She holds certification as a Nurse Executive and is a Certified Professional in Healthcare Quality. She led the inter-state authorization of the RN-BSN on-line program and serves as chair of the college Academic Affairs Committee. Faculty promotions become effective August 1, 2014.